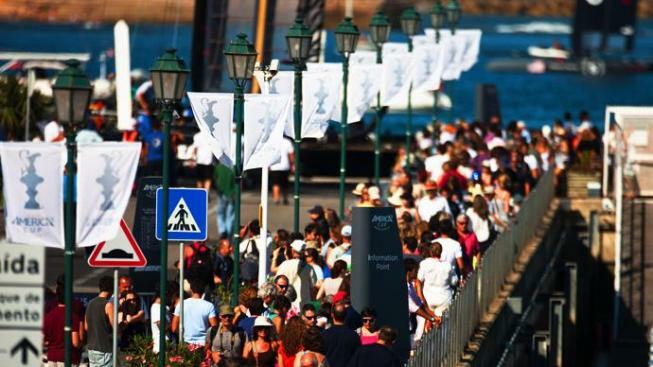 Be a part of the 34th America's Cup! Get involved by joining the America's Cup volunteer program! This program offers a wide variety of volunteer opportunities to cater to different personalities and interests. Positions range from event staff and client services to media and TV. Represent America proudly by giving back to the community!